Modafinil is a wakefulness-promoting agent used for treatment of disorders such as narcolepsy, shift work sleep disorder, and excessive daytime sleepiness associated with obstructive sleep apnea. It has also seen widespread off-label use as a purported cognition-enhancing agent. 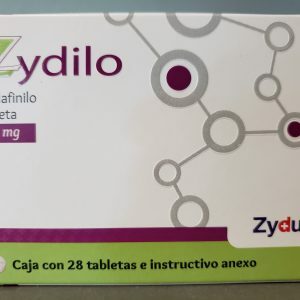 We like it because it does not effect appetite like so many other focus medications and caffeine based pills. Eating is very important to lifting weights so this is a great alternative to adderall, ritalin, coffee or energy drinks. 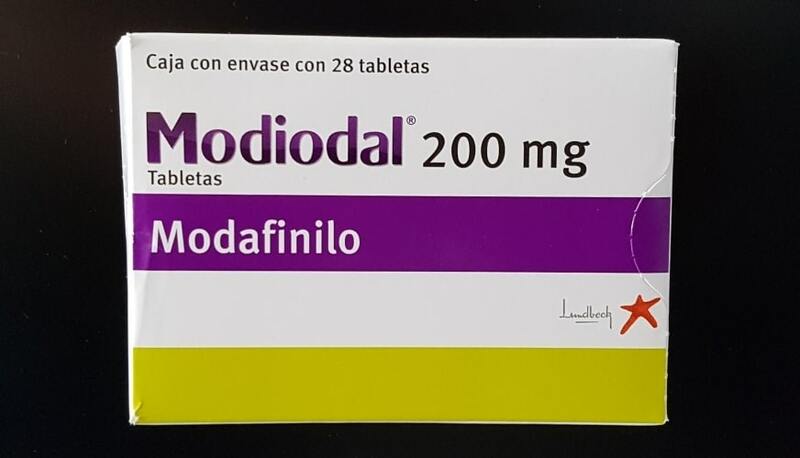 Modafinil is the smart drug that Ivy League students and Silicon Valley Tech wizards are taking to stay ahead of everyone else. 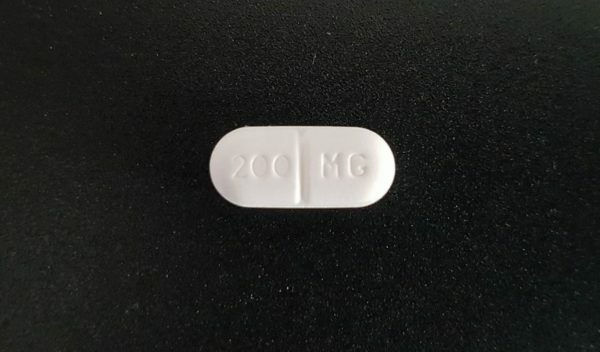 Many are calling it the new adderall. 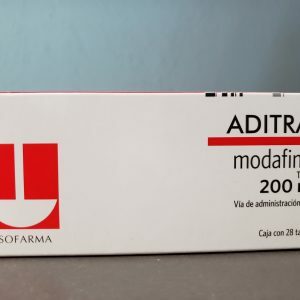 The advantage to armodafinil is that it is not a meth based stimulant like adderall and ritalin. 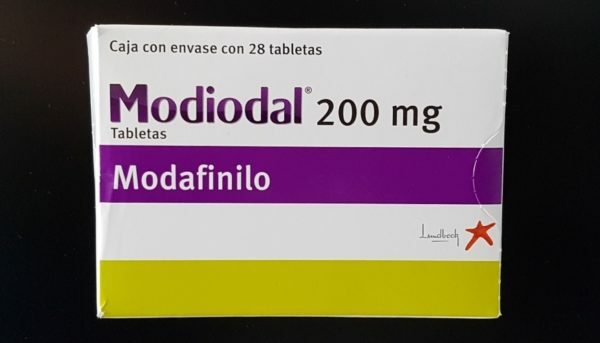 Dr Ruairidh Battleday and Dr Anna-Katharine Brem from the University of Oxford and Harvard Medical School evaluated all research papers on cognitive enhancement with modafinil from January 1990 to December 2014. 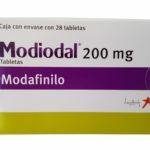 They found 24 studies dealing with different benefits associated with taking modafinil, including planning and decision making, flexibility, learning and memory, and creativity. surveys have suggested that a fifth of university students use it to enhance performance for revising and exams after it was linked to improved cognition. 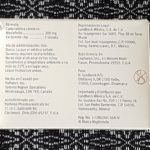 Basically if you are not getting enough sleep and need that push, but coffee or whatever isn’t working, this is for you. The dose you take will depend on factors such as your health, height, weight and age. 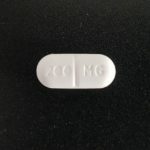 Most people find that half a pill will get them through the day feeling great and laser focused. 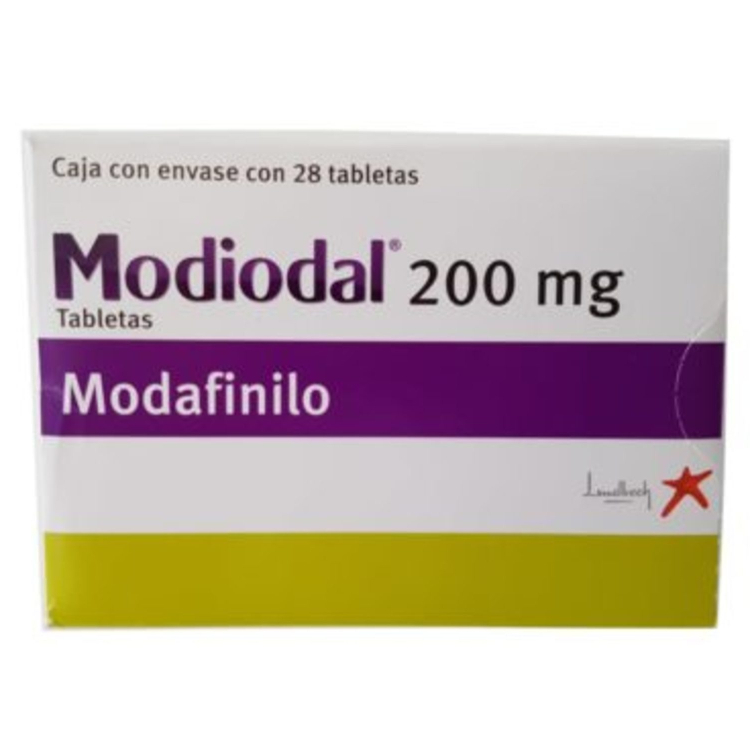 We have found that people who take high doses of adderral or ritalin will require higher doses if their goal is to switch from those substances to modafinil for focus. 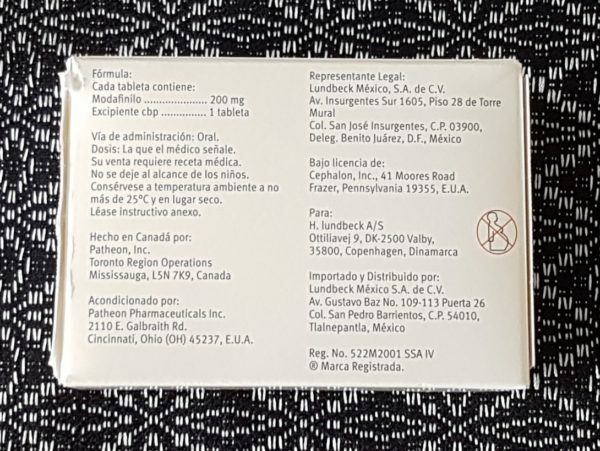 This has been found to be a great way to get off of methamphetamine based drugs like ritalin and adderral. Studies have shown that 4 pills per day is the maximum amount before severe headaches and other symptoms start to make it not worth the pain.